SKU: SKUCAKBBALL1 Categories: For His Birthday, Theme Cakes For Boys, Theme Cakes For Him. 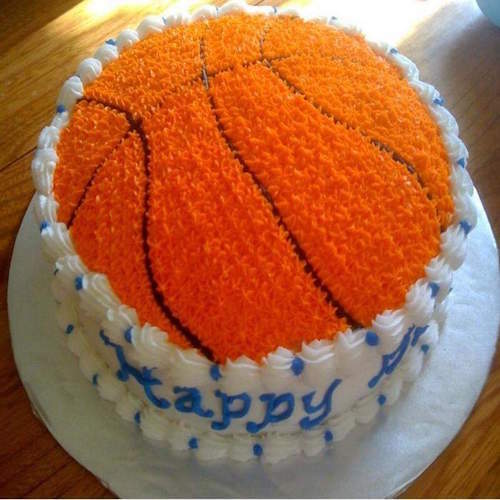 Tags: BasketBall-cake-Dubai, birthday cake online dubai, Birthday gift delivery Dubai, birthday gifts for him, Cake delivery dubai, Gift delivery dubai, Surprise gift delivery Abu Dhabi, Surprise gift Delivery Ajman, Surprise gift delivery Dubai, Surprise gift delivery fUJAIRAH, Surprise gift delivery in sharjah, Surprise gift delivery UAE. Note: Please specify flavour and details like extra kg required in comments box along with the message on cake.